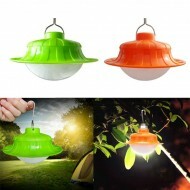 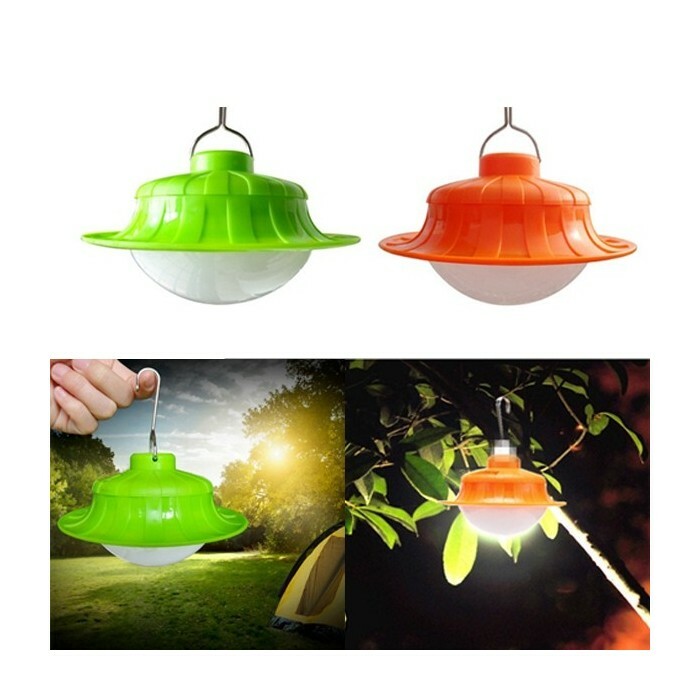 With hook, convenient to hang on your tent or hang it on a tree. 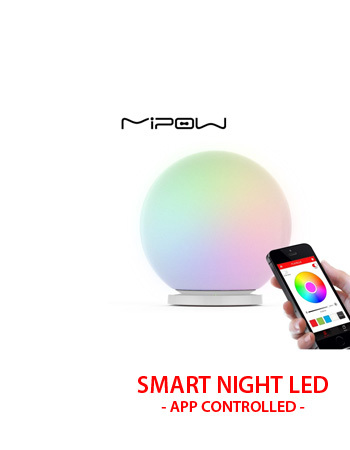 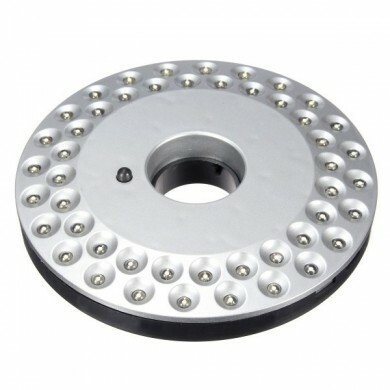 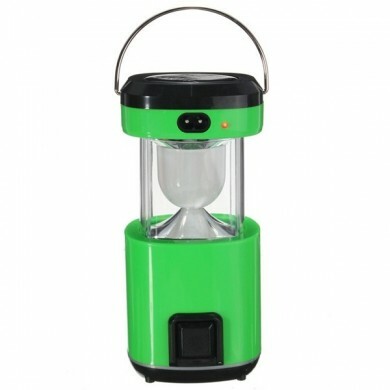 Built-in rechargeable Lin-ion battery, if full the battery capacity, the working time can last 10-20H. 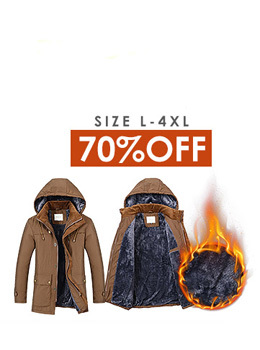 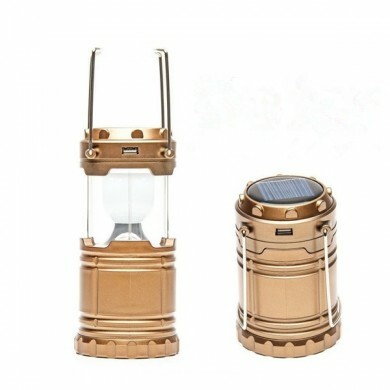 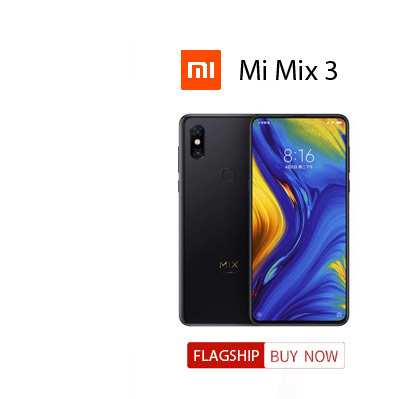 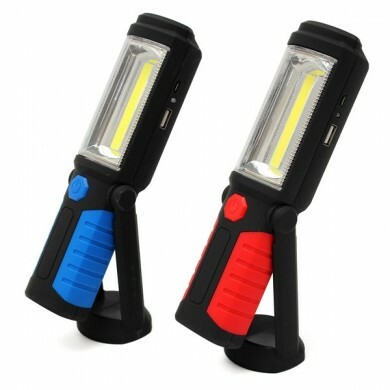 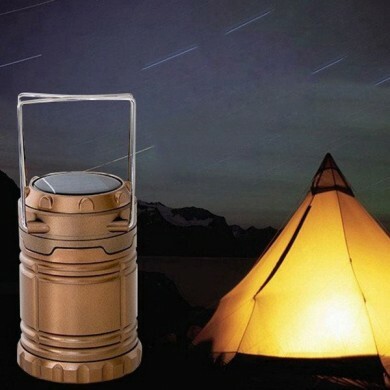 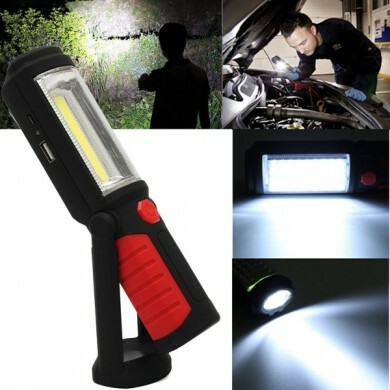 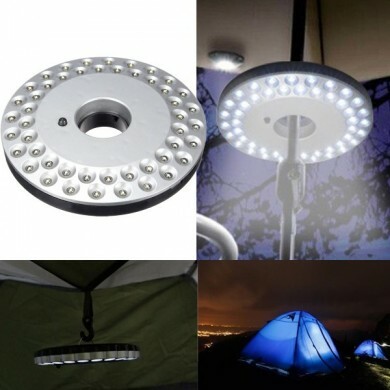 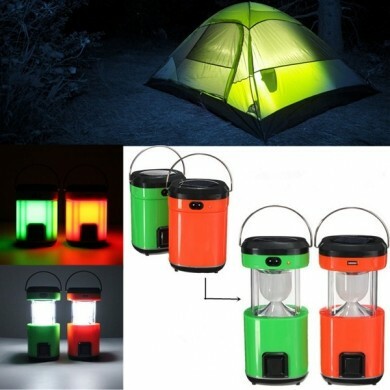 Suitable for most indoor like working home maintenance and outdoor activities like camping, fishing, hiking, map reading, caving, car repairs, etc.